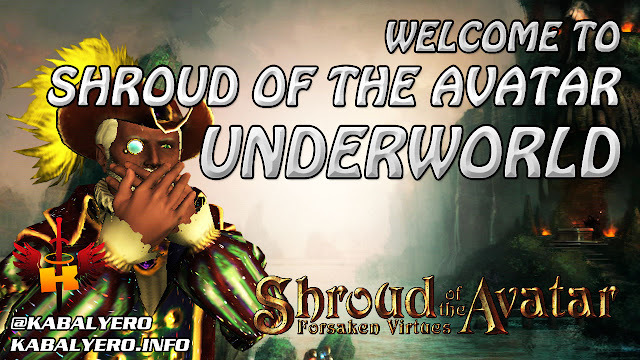 Welcome To Shroud of the Avatar Underworld... LOL! The idea was posted in the forums by antrax1990x and I tried it in-game. It looks freaking awesome although a little bit disorienting because of the in-your face view. Watch the video below to see my Avatar mining while in First-Person View. I like to call it, Shroud of the Avatar Underworld. LOL!